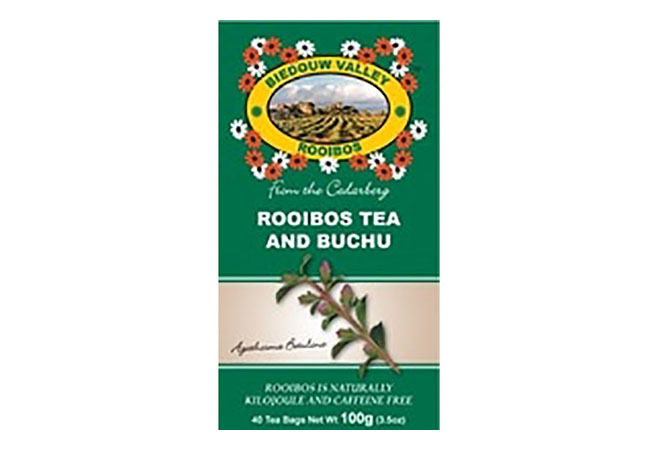 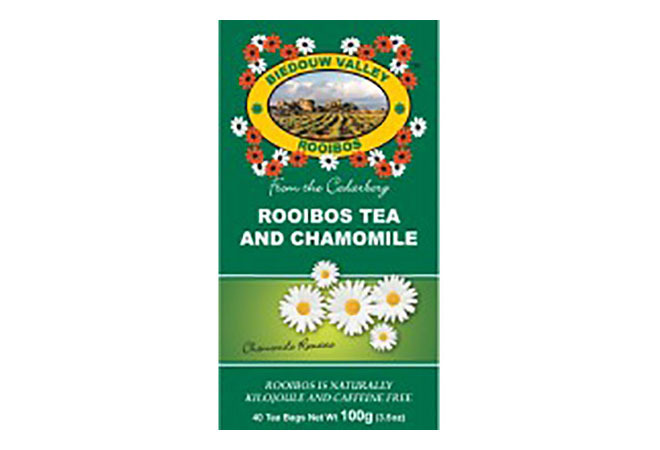 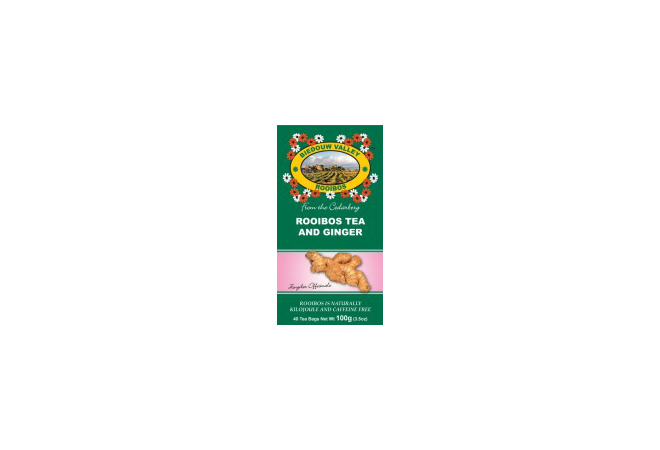 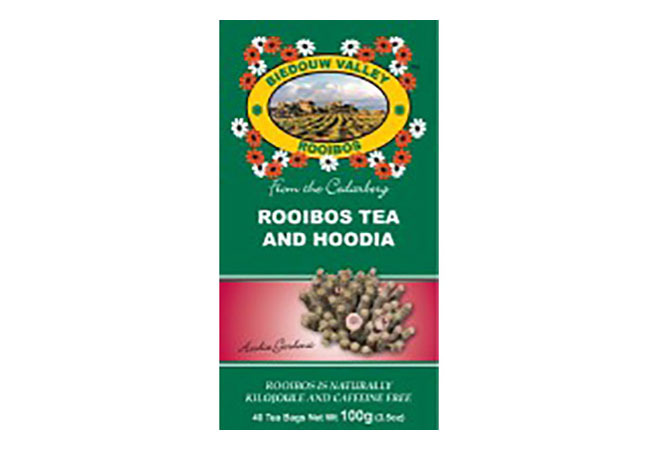 Biedouw Valley Rooibos Teas is a great range – each unique in taste, as well as their benefits. 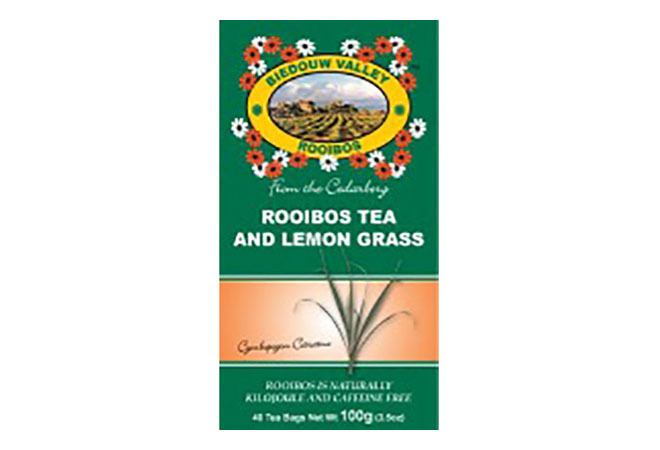 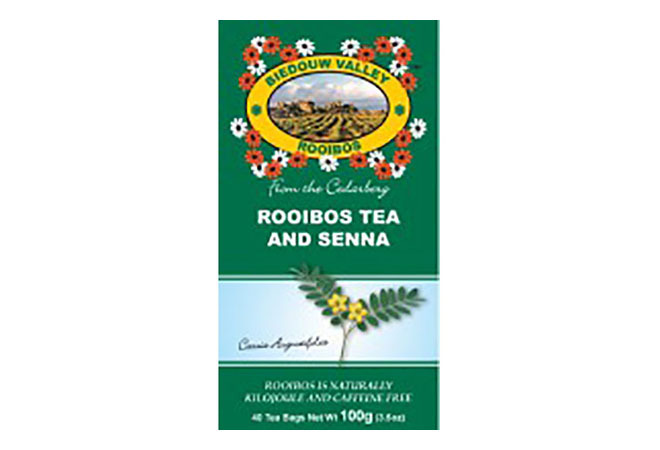 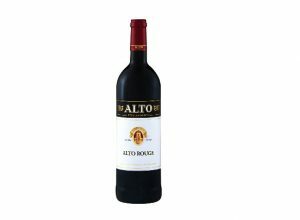 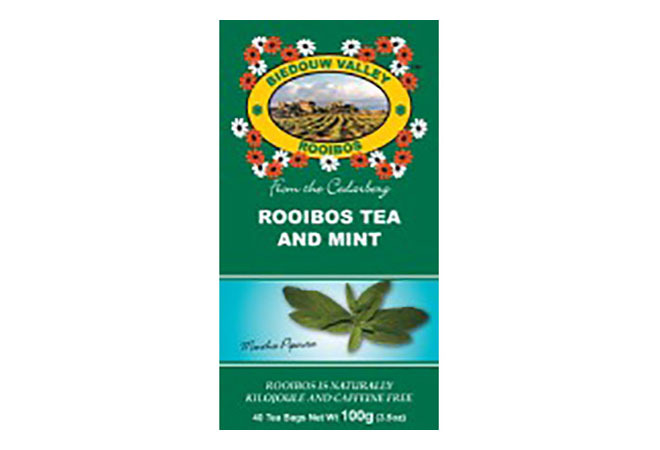 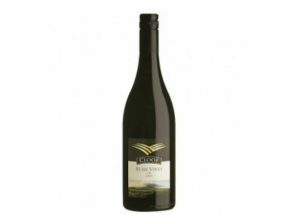 Founded in 1997 by the van der Merwe family, the rooibos is still grown in the Biedouw Valley of the Cederberg mountains. 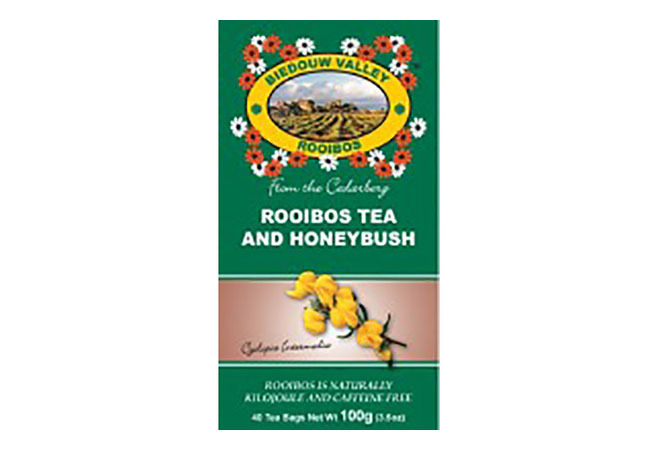 Naturally grown in its original habitat, Biedouw Valley Rooibos Teas is free of polluted air. 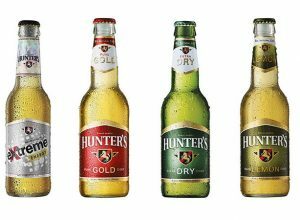 Driven by the van der Merwe’s passion, the company is now one of the biggest global producers of tea. 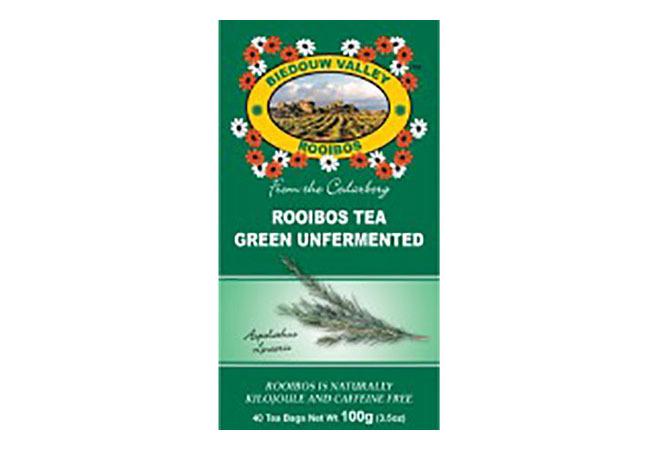 However, this isn’t just your normal brew; each blend has unique healing components that will leave you feeling like the best you.